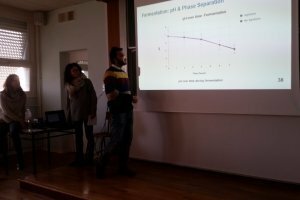 The Senior Project module just end last week with the final presentation of their work. 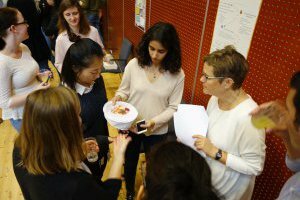 Some insight of the Packaging Technology and Development module in Lund. 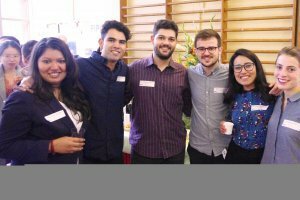 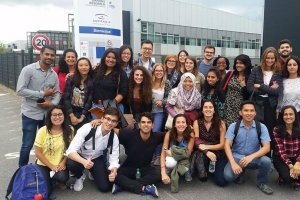 FIPDes Week 2017: Welcome to the new cohort! 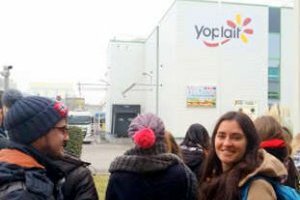 Cohort 6 visit to OATLY! 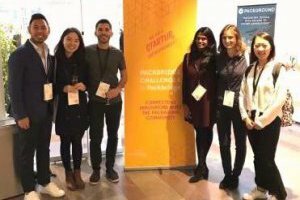 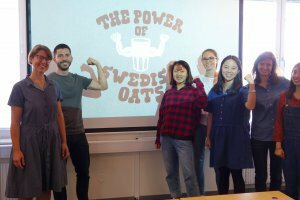 Seven FIPDes students started their semester in Lund and visited the swedish company OATLY. 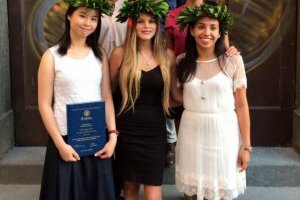 On 27 July, the 5th cohort FIPDes students in Naples successfully presented their Master’s theses! 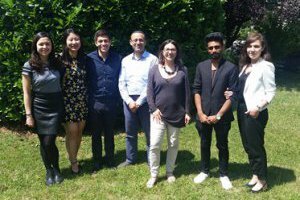 On 4 and 5 June, the 5th cohort FIPDes students in Paris successfully presented their Master’s theses!